Newry, Mourne and Down District Council Opens Books of Condolence For journalist Lyra McKee. 19 April 2019 The citizens of Newry, Mourne and Down District Council can express their condolences to the family and friends of Lyra McKee. 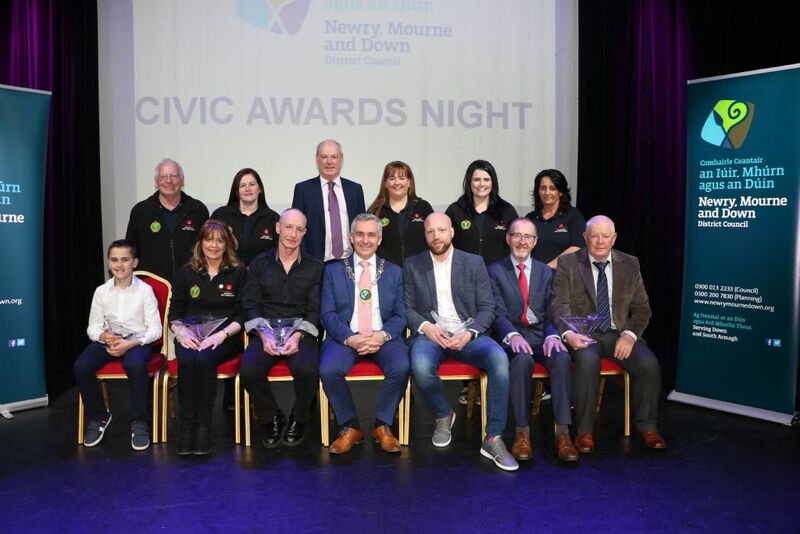 19 April 2019 Newry, Mourne and Down District Council Chairman, Councillor Mark Murnin hosted the Council’s prestigious annual Civic Awards ceremony for Newry and Mourne in Newry Town Hall on Tuesday 16 April 2019. 12 April 2019 Newry, Mourne and Down District Council Chairman, Councillor Mark Murnin visited Newry and Mourne Museum at Bagenal’s Castle on 11 April to help staff celebrate the Museum’s richly deserved four-star visitor attraction rating, awarded by Tourism Northern Ireland. 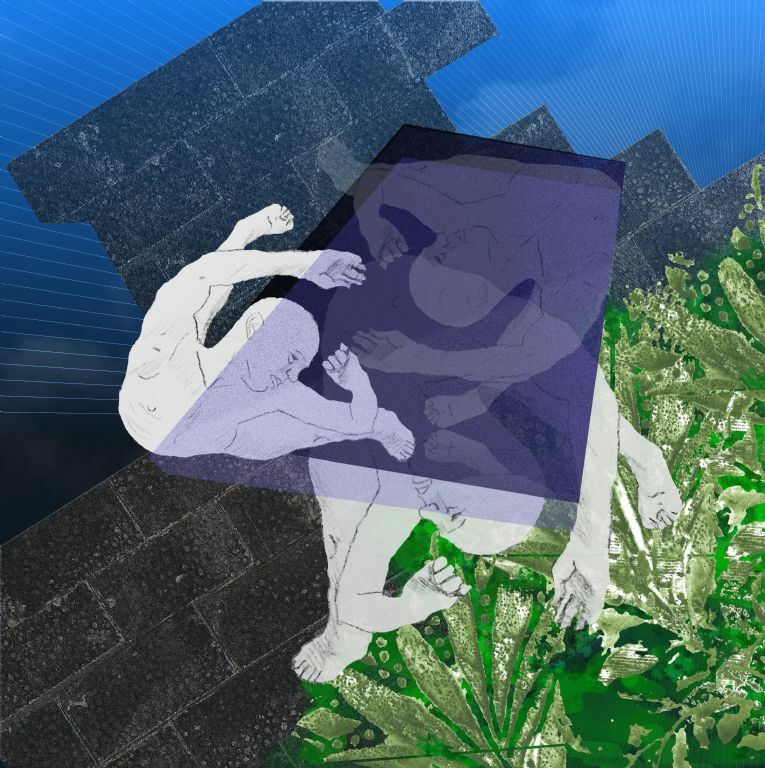 12 April 2019 Down Arts Centre is set to welcome a new exhibition by artist, designer and director, Alistair Livingstone. 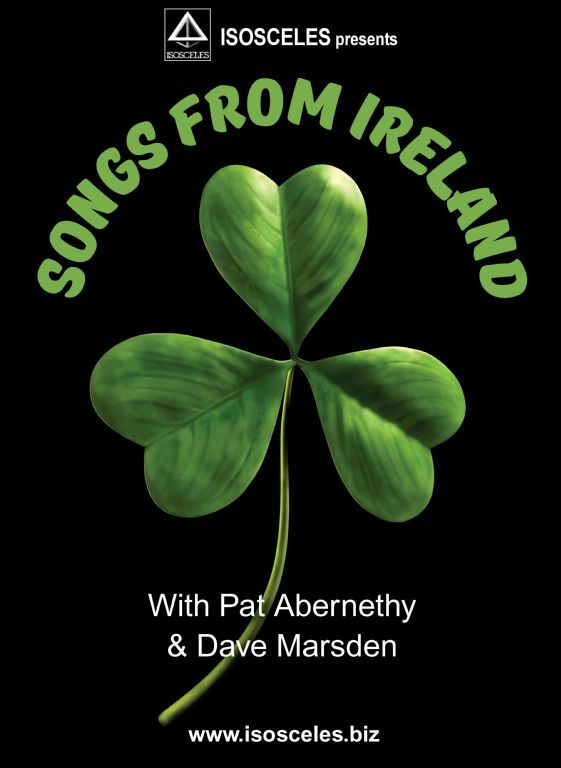 12 April 2019 The melodies and music of Ireland will make a welcome appearance at Down Arts Centre on Friday, 26 April. 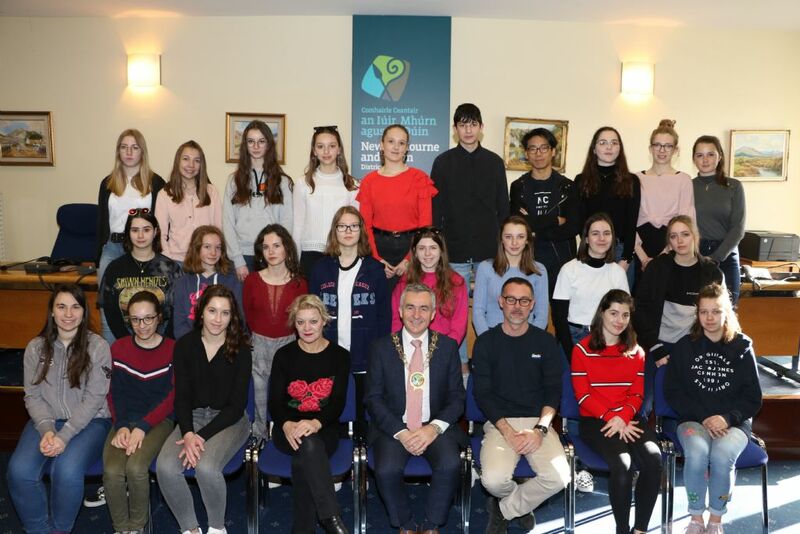 12 April 2019 Newry, Mourne and Down District Council Chairman, Councillor Mark Murnin welcomed 23 French students to the Council Chamber in Newry. 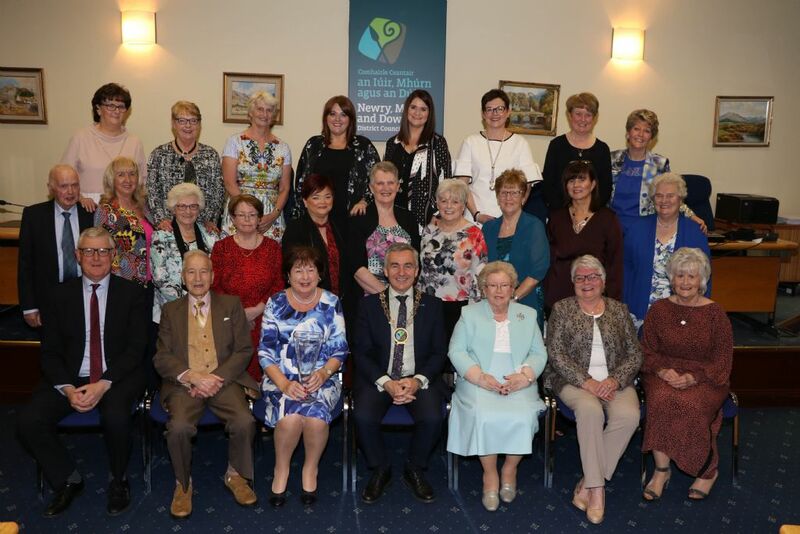 12 April 2019 Newry, Mourne and Down District Council Chairman, Councillor Mark Murnin hosted a Civic Reception for Warrenpoint Feis Committee on Thursday 11 April to celebrate the tremendous contribution the Feis has made to the district over the past 40 years. 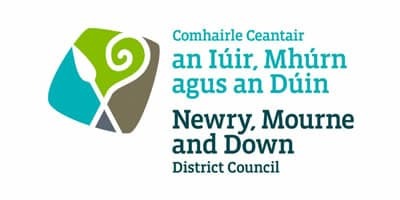 12 April 2019 Newry, Mourne and Down District Council Chairman, Councillor Mark Murnin has highlighted the achievements of Loughinisland and Seaforde Bowling Clubs at a reception in the Downshire Civic Centre. 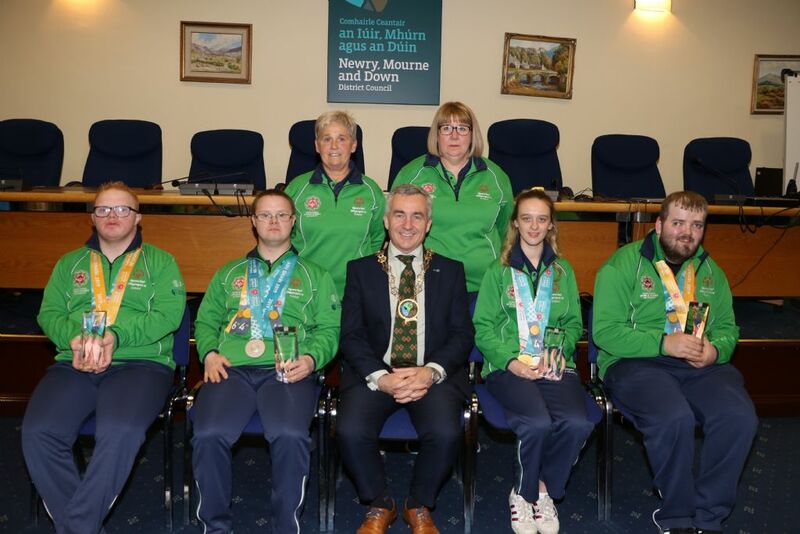 10 April 2019 Newry, Mourne and Down District Council Chairman, Councillor Mark Murnin, hosted a reception on Thursday 4 April to honour four local Special Olympics medal winners. 10 April 2019 Archaeologists from Queen’s University Belfast have been busy working on the material recovered during last August’s archaeological excavation on Cathedral Hill, Downpatrick. 9 April 2019 Northern Ireland Chest Heart and Stroke is offering ‘Well Checks’ in three locations across the district, supported by Newry, Mourne and Down District Council.